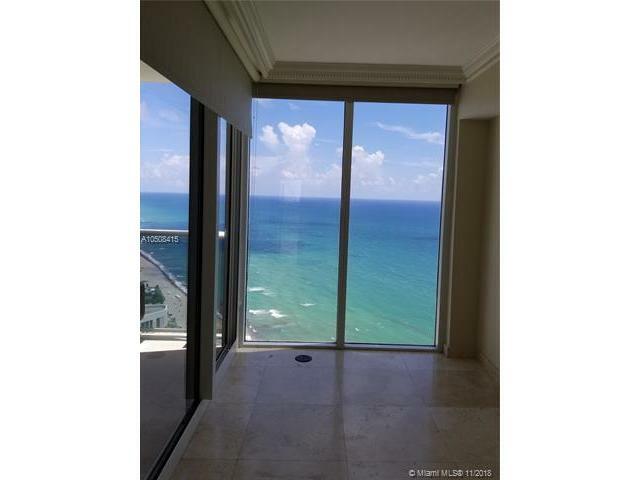 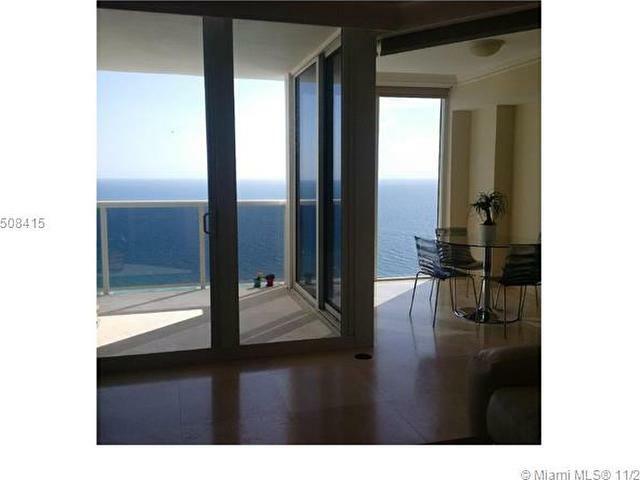 One of the amazing Ocean Front Condos in Sunny Isles. 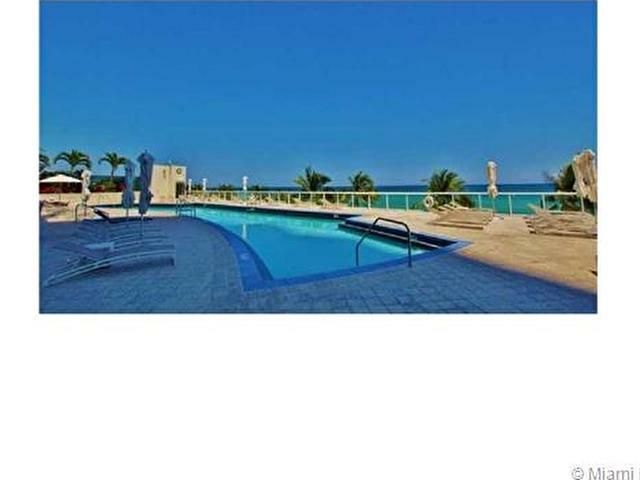 Unique beachfront oasis with all amenities of a major resort-tennis, restaurant, spa, gym, exercise classes and pool. 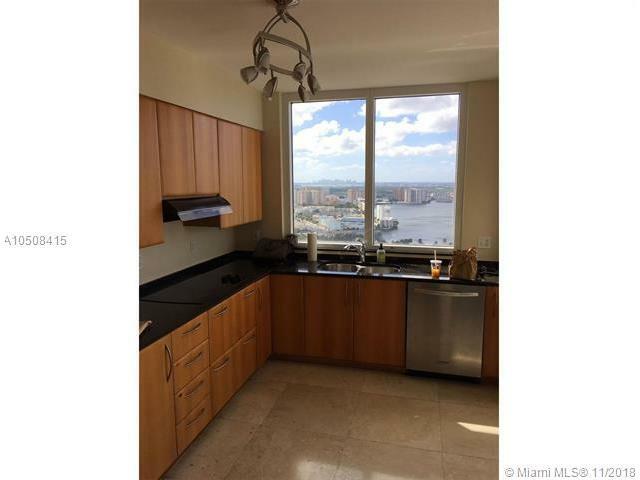 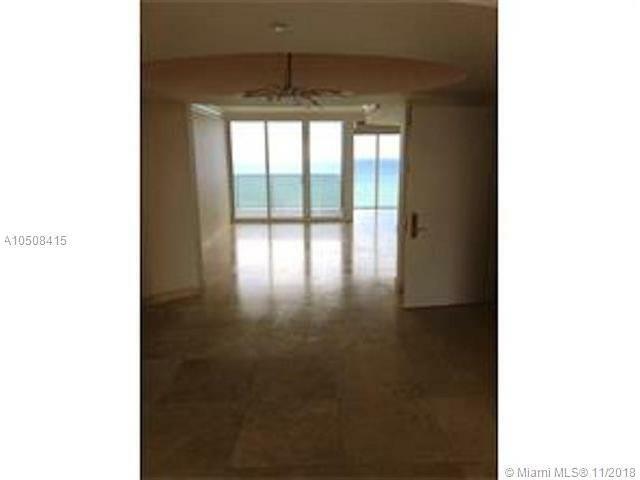 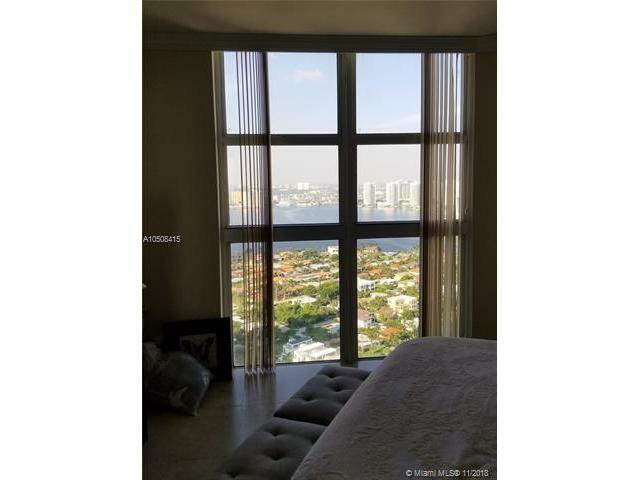 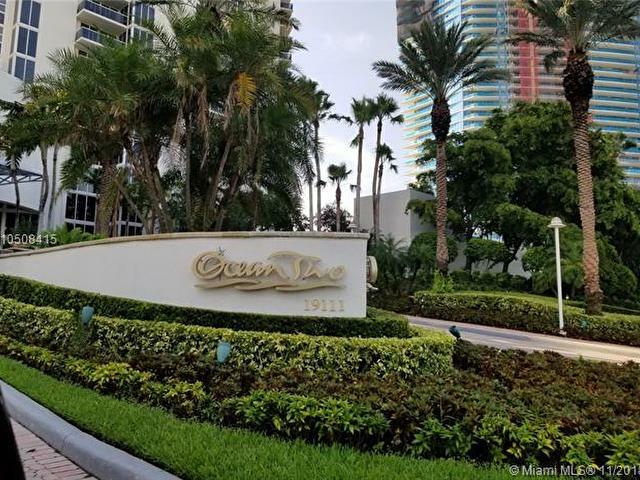 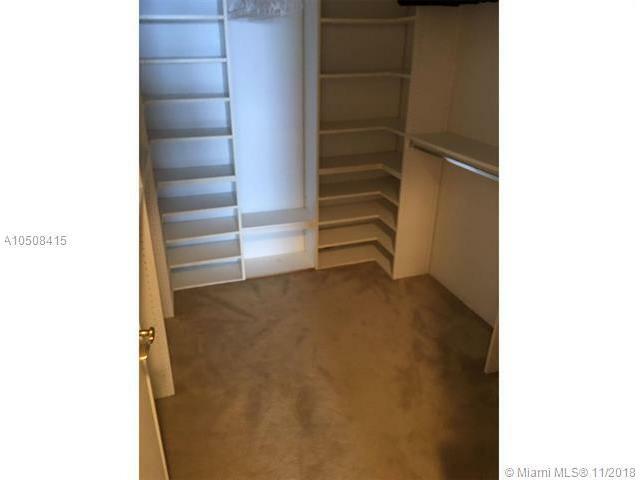 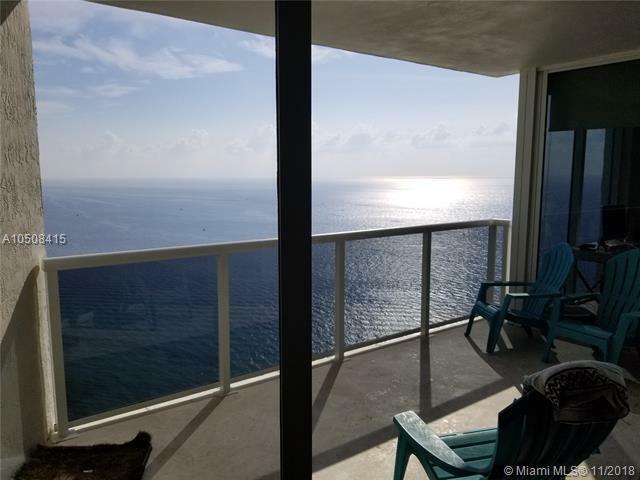 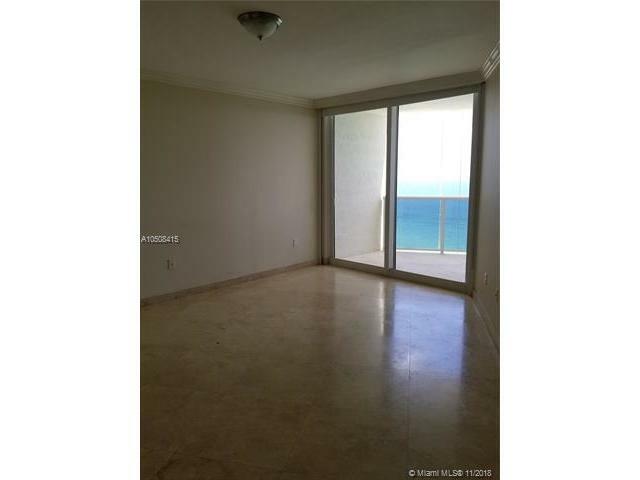 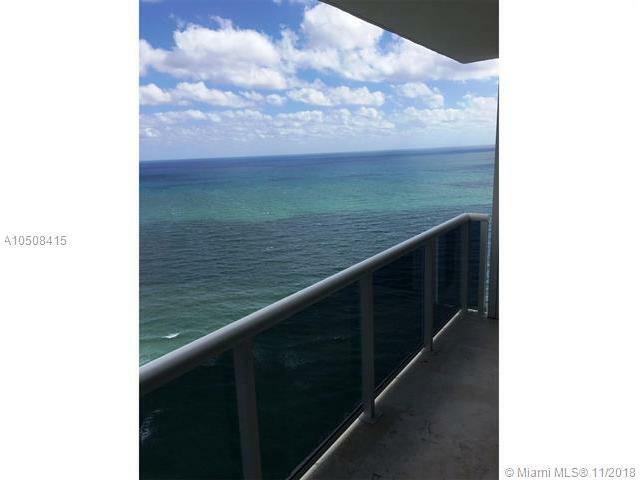 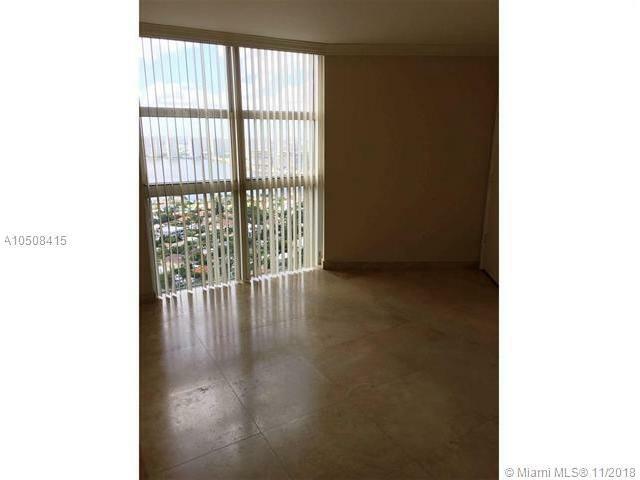 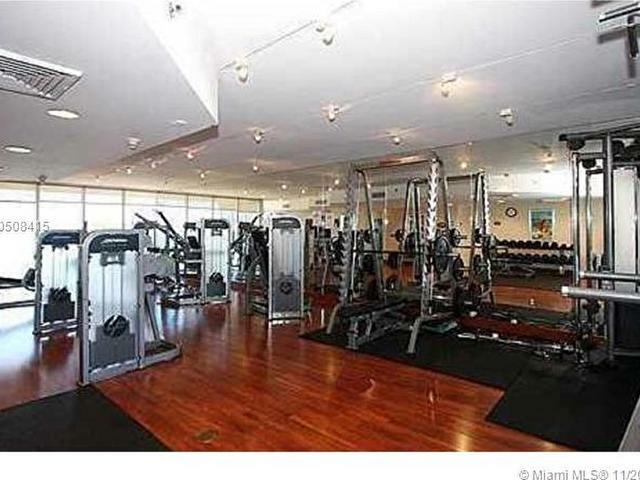 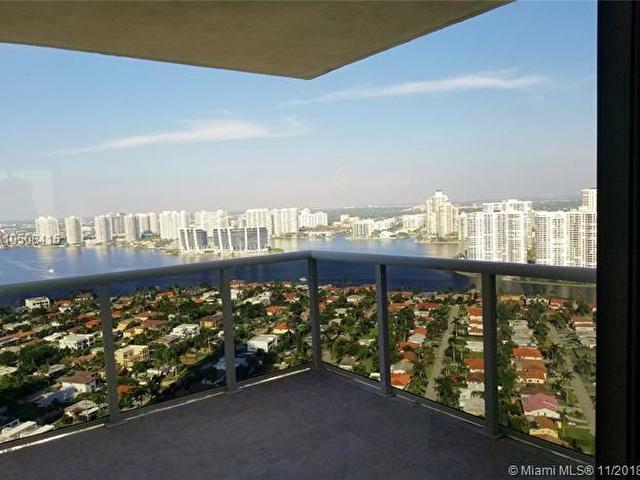 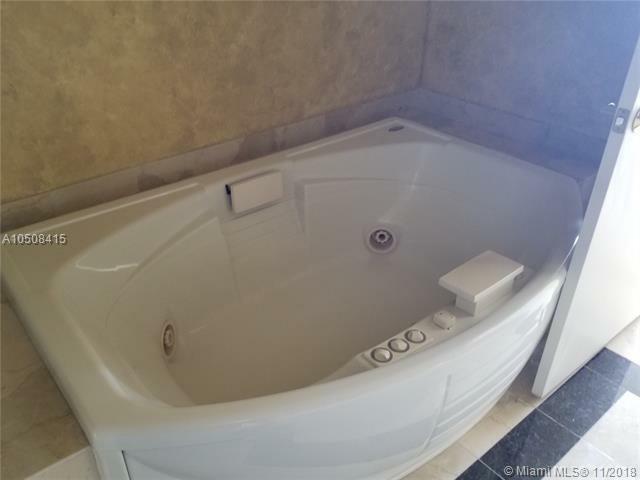 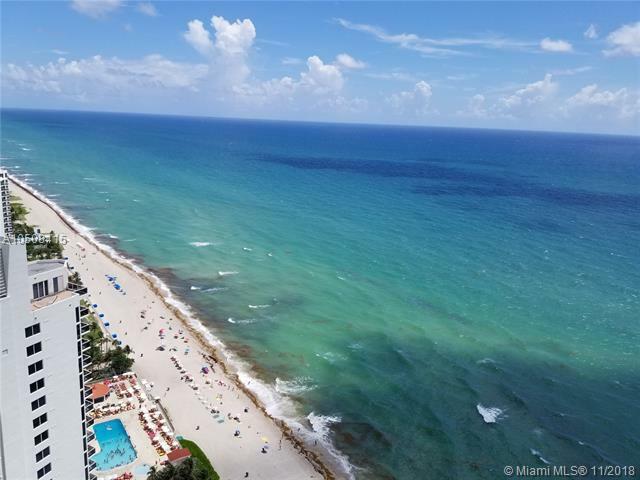 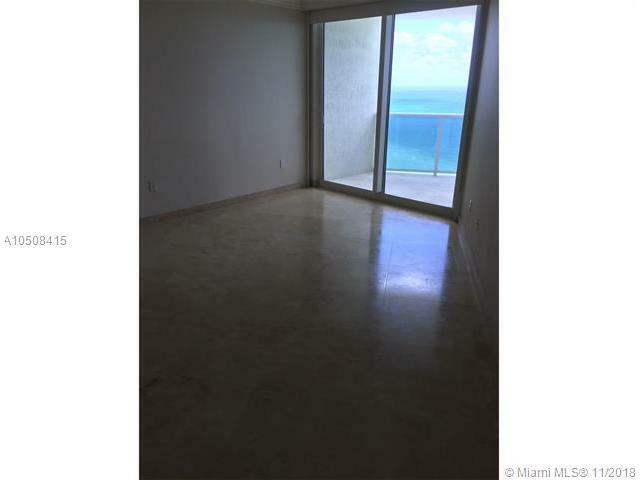 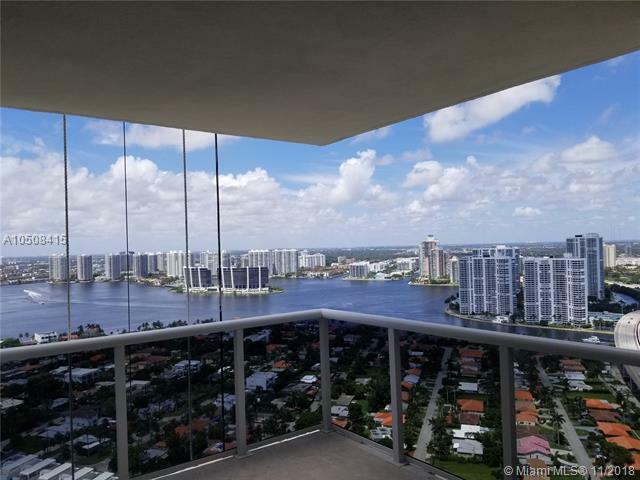 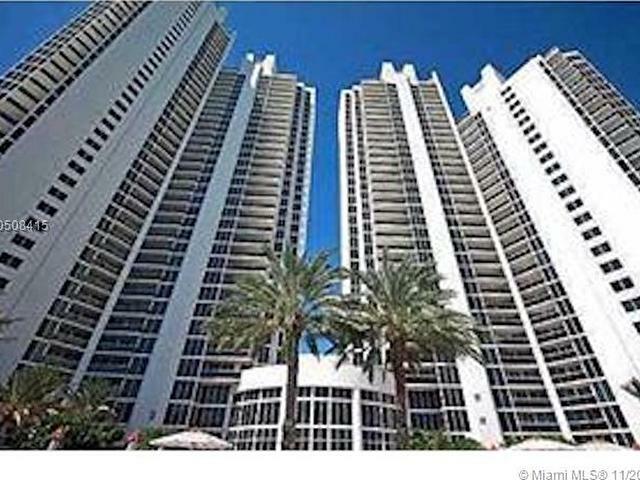 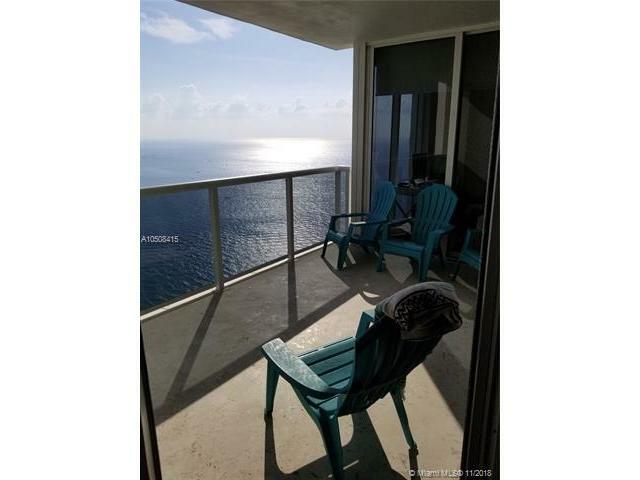 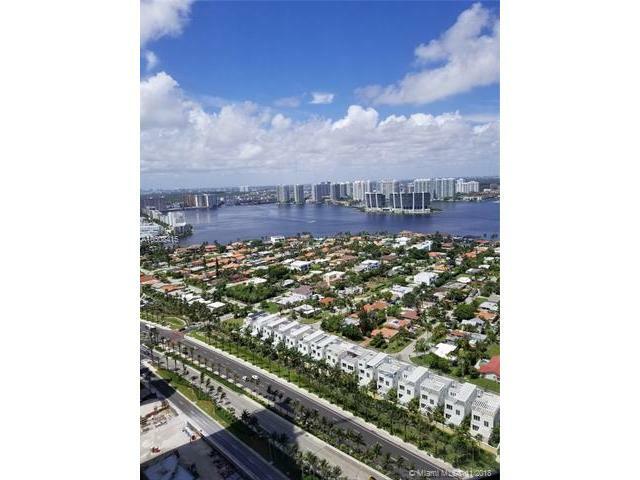 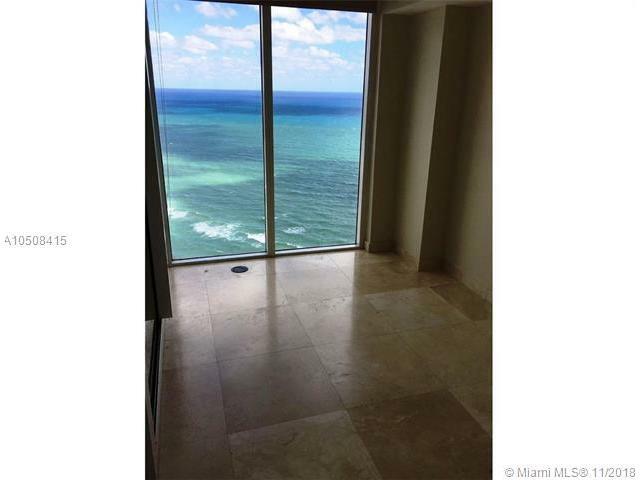 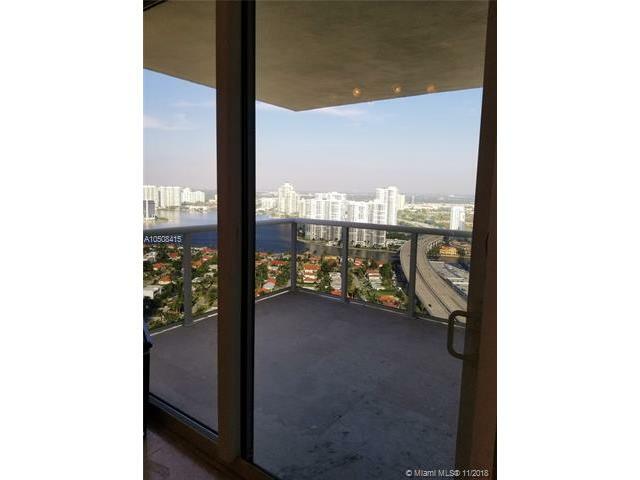 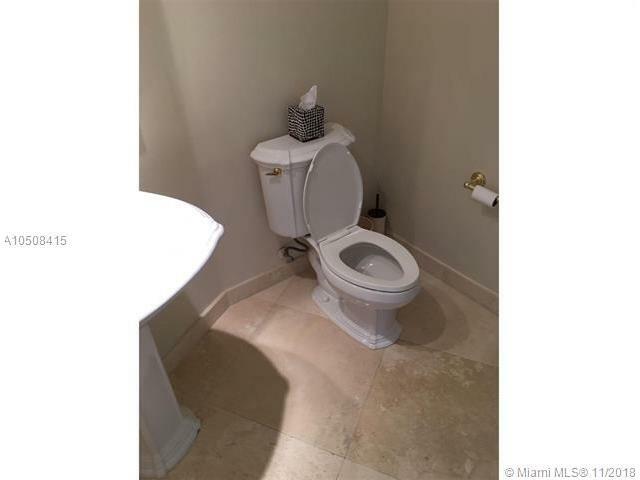 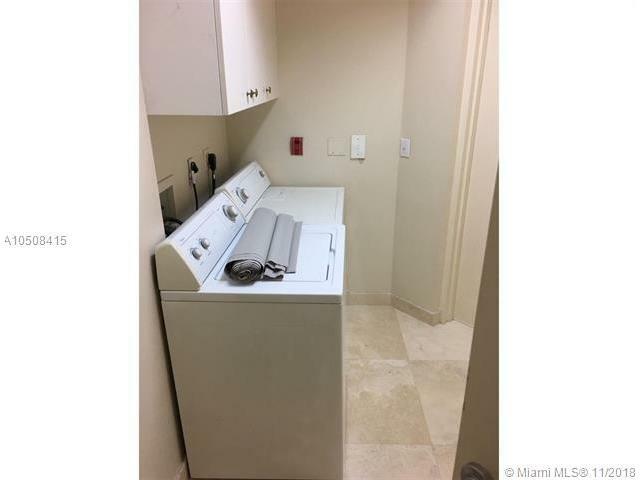 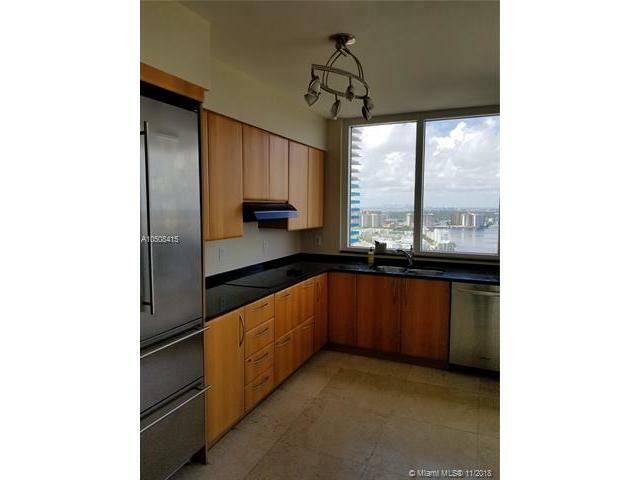 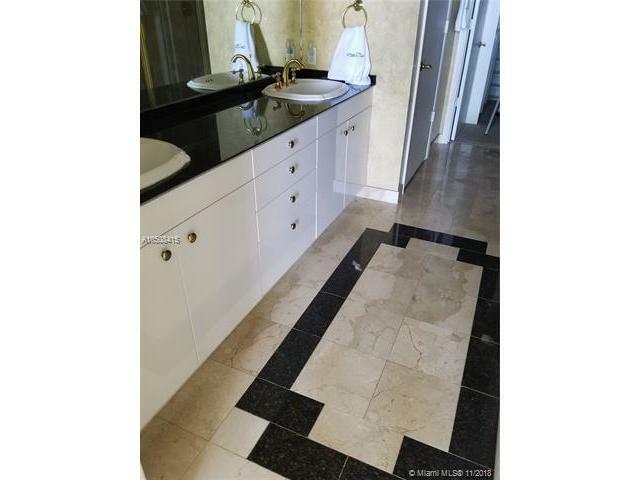 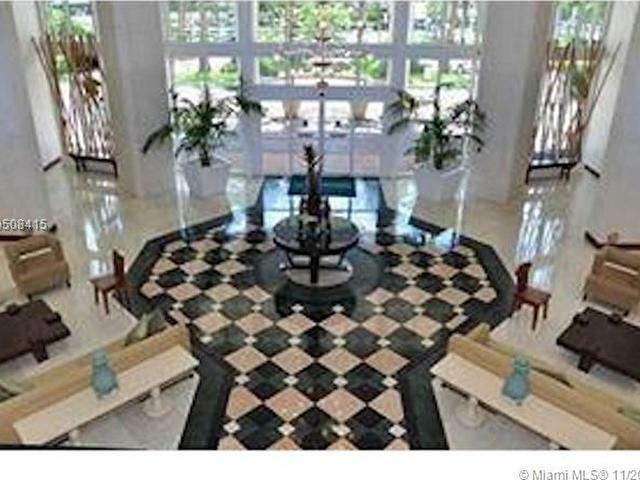 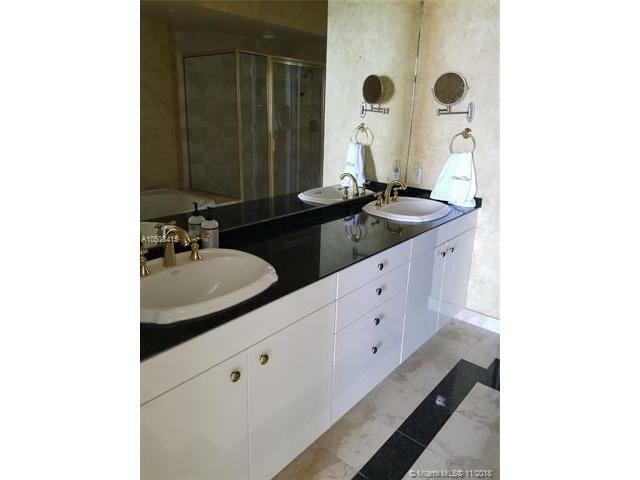 Great location in the heart of Sunny Isles Beach, close to all shops, restaurants. 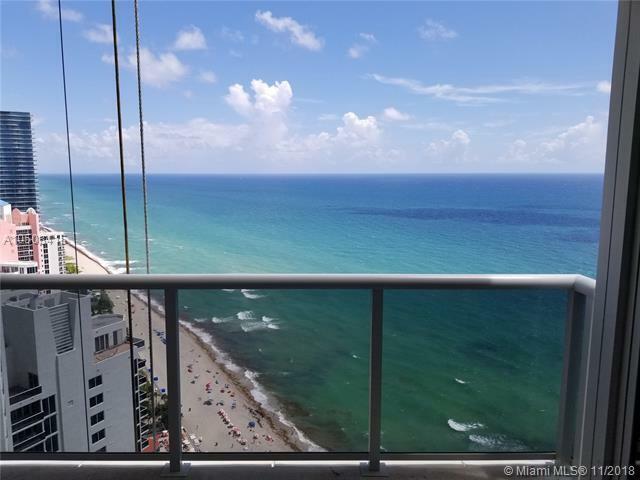 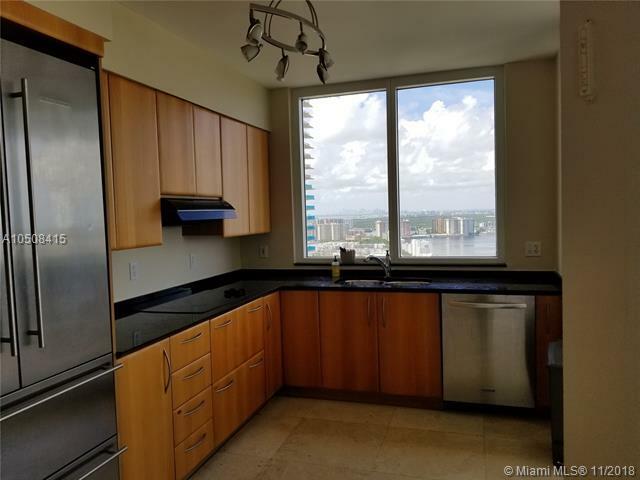 Beautiful 2/2 plus den with amazing views that you will enjoy every day!